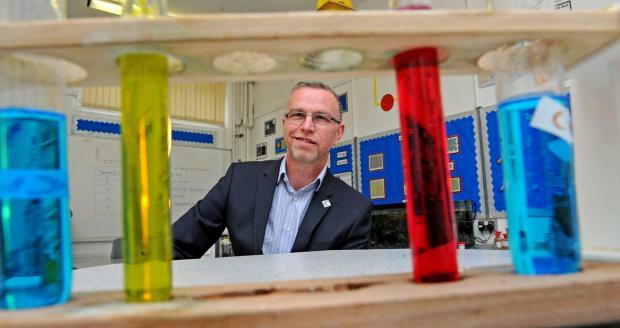 We are delighted to confirm that Mr Simpson has won a Silver Pearson Teaching Award in the category, Science Teacher of the Year, a fantastic achievement and one which we know you will want to celebrate with us. As a Silver Teaching Award winner, Mick will now be considered for a Gold Teaching Award in his category. This will be announced at the UK Ceremony to be held at London’s Royal Opera House on 18thOctober – a televised event which Mr Simpson and guests will be invited to.